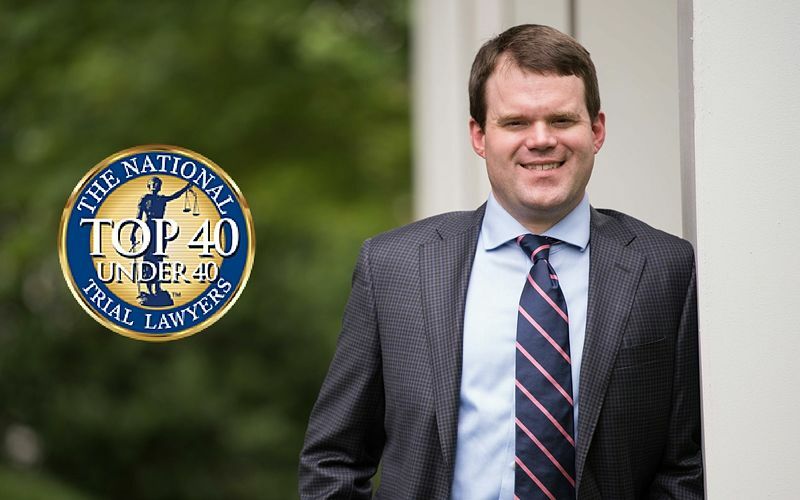 The National Trial Lawyers has named Florence, SC Attorney John G. Hofler III one of the “Top 40 Under 40” for 2018. Jack grew up in Florence and returned to serve the people of the Pee Dee and surrounding areas of South Carolina. He is a graduate of Furman University and Wake Forest University School of Law. Jack’s experience began with a year of a judicial clerkship in Marion, where he learned the ins and outs of the courtroom. He then spent seven years working for an established insurance defense firm. Now he puts that inside knowledge to work for injured people at Hofler Law Firm. He specializes in car and motorcycle accidents, slip and fall accidents, and other injuries due to another person’s negligence. Jack Hofler is honored to be included in the Top 40 Under 40 list. He “strives to encompass the knowledge, skill, experience and success” that defines the organization’s mission. Are you looking for a lawyer with experience and skill to review your case? If so, contact Hofler Law Firm to set up a free consultation.